2018 is coming to an end, it is time to review the entire year of Apple News. On Friday, we reviewed Apple’s main products released in 2018. Today, let’s take a look at the various rumors before Apple released its new 2018 product. This year, Apple released new products such as the new iPhone XS/XS Max/XR, iPad Pro and Apple watch Series 4. The iPhone XR uses a new screen size (6.1 inches). The redesigned iPad Pro does not have a Home button. Apple watch Series 4 The screen is bigger and the body is thinner. The Mac has also seen some interesting rumors and product releases, the MacBook Air has been greatly improved, and the Mac mini and MacBook Pro have also improved. Unfortunately, the iMac and the 12-inch MacBook did not release a new version. Below, let’s take a look at some rumors about Apple’s new products in 2018. In September 2017, Apple released the iPhone X. Soon, people turned their attention to Apple’s 2018 iPhone lineup. 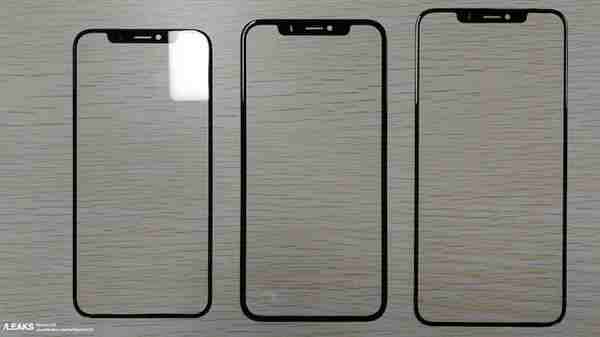 Well-known Apple analyst Guo Mingxi predicts that Apple will launch a larger 6.5-inch OLED model and a 6.1-inch low-cost LCD model. 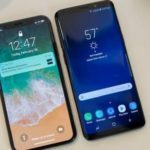 The analyst accurately predicted a series of details, including the bangs full screen and iPhone XR pricing, etc. In January of this year, Guo Mingxi talked about some details of the iPhone XR, including its rear single camera, aluminum frame, 3GB memory, lack of 3D Touch, and pricing. The idea of removing 3D Touch was quite questioned at the time, but it turned out to be true. Apple used an alternative feature called Haptic Touch on the iPhone XR. A month later, Bloomberg’s Mark Gurman revealed that the iPhone XS Max will have a screen resolution of 2688×1242, support dual SIM cards, and offer new gold options. In April, FCC documents from the US Federal Communications Commission showed that Apple had planned to launch a golden iPhone X. Apple had submitted it to the FCC in September 2017, but the device did not enter the market. 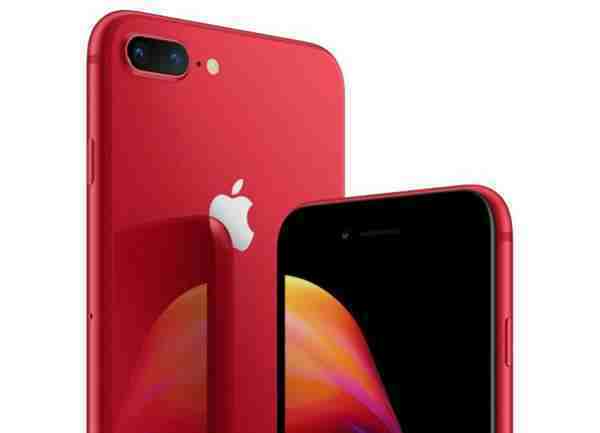 In early April, we also got news that the red special edition iPhone 8 and iPhone 8 Plus are coming soon, and it turns out that this is true. Also in April, Guo Mingxi reiterated that the iPhone XR does not support 3D Touch and outlined changes in the display and touch-sensing technology that led Apple to cancel this feature. By the beginning of June, we had a certain degree of understanding of the appearance of the new iPhone, and more and more accurate design drawings and renderings surfaced. These messages basically came from the Apple supply chain and third-party accessory manufacturers. By the end of June, we learned more about the dual SIM features of the upcoming iPhone, including support for physical SIM cards and eSIM. At the beginning of July, we first heard that the 2018 iPhone series will have some vibrant new colors. Guo Minghao said that the iPhone XR will have red, blue, orange, gray and white colors. A few weeks later, we first saw the front glass panels of all three iPhones in 2018, clearly showing that the iPhone XR’s border is slightly thicker than the iPhone XS and iPhone XS Max. And in late July, we also began to hear more rumors that the iPhone XR may be later than other products released in 2018, which turns out to be true. According to reports, the iPhone XR faces some technical challenges, such as the groove on the LCD screen causing the screen to leak light. The physical model of the new iPhone has also begun to appear at the end of July, giving people a chance to experience what the new iPhone looks like. Also in July, there were media reports that iOS 12 optimized the app for the landscape mode of iPhone XS Max. Just a few weeks before the iPhone launch, Apple directly broke out a major iPhone leak. 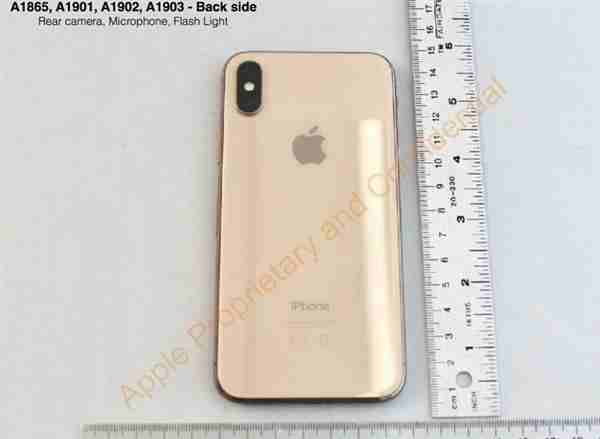 At the time, Apple uploaded the golden images of iPhone XS and iPhone XS Max to the live broadcast page of the conference. 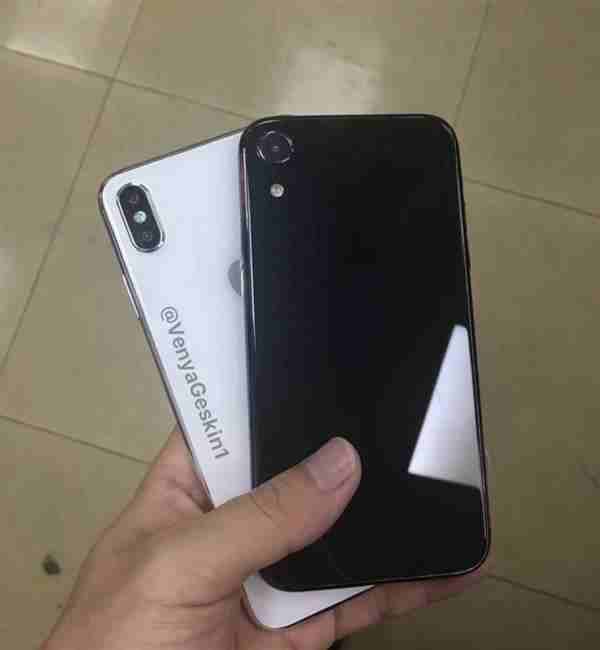 This leak confirmed some rumors about the phone, including its iPhone XS naming. 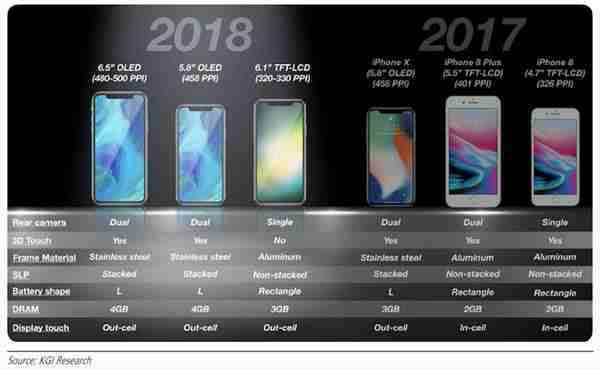 A week later, several websites learned that Apple might use “iPhone XS Max” to name its largest phone, while Mark Gulman said that the 6.1-inch LCD model might be named “iPhone XR”. 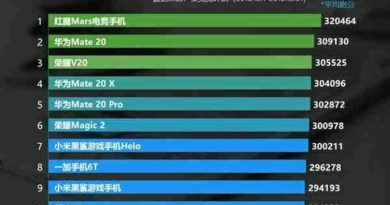 Just before the September conference, Apple prematurely updated its official website confirmed the list of equipment iPhone XS, iPhone XS Max and iPhone XR named, also it shows the color of each model and storage capacity options. Like the iPhone, rumors about Apple’s redesigned iPad Pro began in the last quarter of 2017. Guo Minghao predicts that the device will use the TrueDepth camera system to support Face ID facial recognition. Just a month later, Bloomberg’s Mark Gullman accurately described some of the other details of the iPad Pro, including slim body, Apple custom GPU, Face ID and Remove Home button. Mark Gulman also correctly predicted that the iPad Pro will continue to use LCDs instead of OLED displays, and a new version of Apple Pencil is under development. With the release of iOS 12beta in June, we are beginning to see more evidence that the iPad Pro supports FaceID. Developer Steven Troughton-Smith pointed out that the AvatarKit framework for driving Animoji functionality has been Was applied to the iPad. At the end of July this year, we learned from the Japanese website MacOtakara that the upgraded iPad Pro will not include the headphone jack, which is another move after the recent iPhones. The report also said that the Smart Connector will move from the edge of the iPad Pro to the bottom of the bottom, which did not attract much attention at the time. 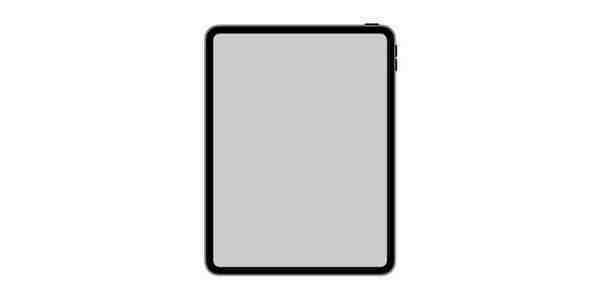 In August, we saw the first icon of the new iPad Pro model designed by Apple. In the fifth iOS 12beta beta, a new low-resolution battery icon appeared, depicting a slim border. A device without a Home button. Similarly, evidence found in the same beta suggests that the iPad Pro’s display might use a rounded design similar to the iPhone X. 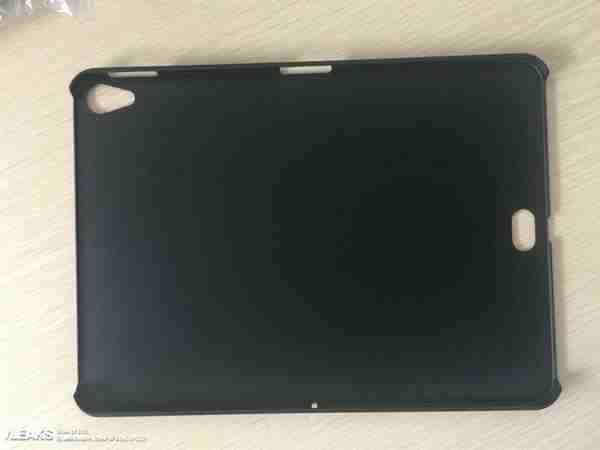 In late August, we discovered the iPad iPad’s first third-party case, which has a “mysterious” opening near the Lightning interface, which is consistent with previous rumors of Smart Connector repositioning. It was only at the Apple conference in October that a keyboard-style smart double-sided clip appeared, and we really understood how Apple intends to make the Smart Connector work in a new location. In early September, Guo Minghao released a new report, claiming that the new iPad Pro will no longer be equipped with a Lightning interface, switch to the USB-C interface, and an 18W USB-C power adapter will be provided in the box. A month later, the foreign media 9to5Mac reported that the new generation of Apple Pencil will have a close-range pairing function similar to AirPods, without the need to connect Apple Pencil to the iPad for pairing. 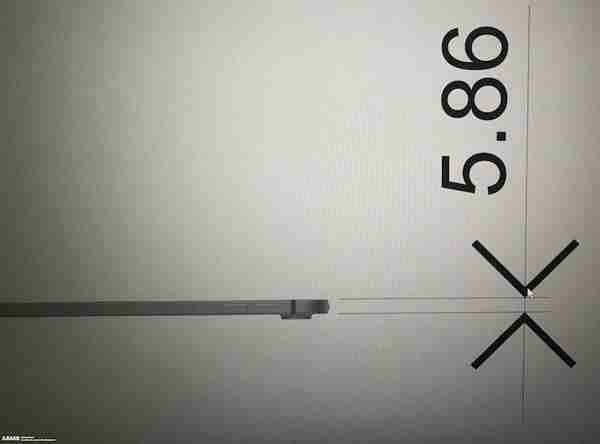 A few days later, we first heard that the iPad Pro’s body is only 5.9 mm thick, which is Apple’s thinnest iPad ever. 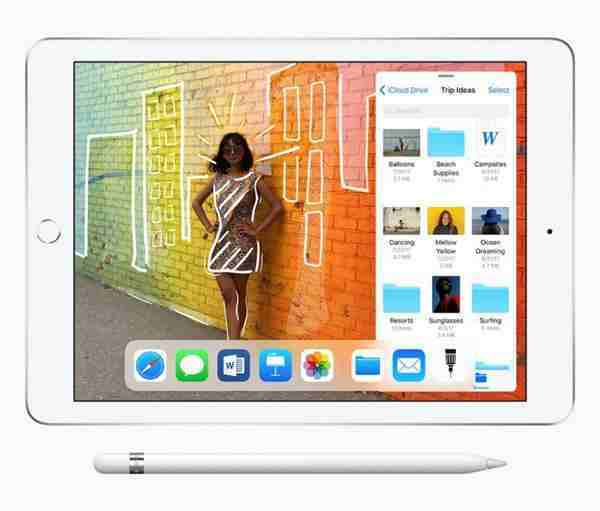 Just before Apple officially released the iPad Pro, Benjamin Geskin, a well-known publisher, shared the details of the second-generation Apple Pencil that will be released with the new iPad Pro, including simpler designs, taps and slides. Gestures, and it can be wirelessly charged by magnetic adsorption on the iPad Pro. On the same day, iOS 12 also found a higher resolution icon that clearly shows the design of the iPad Pro. 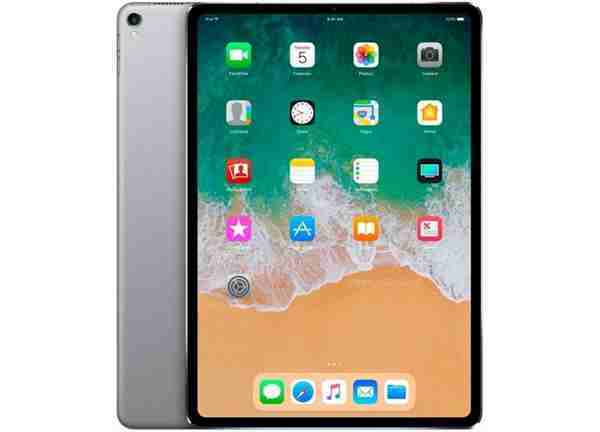 Before entering 2018, DigiTimes said that Apple is developing an upgraded version of the 9.7-inch iPad, which may be available at a lower price in late 2018. Although the time and price have not yet been determined, Apple is indeed developing a new iPad. In early February of this year, the website announced that a brand new iPad might be available in March at the earliest. A few weeks later, the new iPad was certified by the Eurasian Economic Commission. When Apple announced a “educational”-themed conference at Lane Tech High School in Chicago in March, Mark Gullman confirmed that Apple will launch a new iPad and education-themed software at the press conference. . On the same day, Guo Mingxi said that the new low-priced iPad will also support Apple Pencil, which turns out to be correct. Rumors about the new 13-inch Apple laptop have surfaced as early as January this year. DigiTimes said Apple is developing a laptop that could replace the MacBook Air. At that time, the other details of the computer were not disclosed. Before the release of the new machine, the outside world had not determined whether the computer was a MacBook Air or a MacBook, or a new naming method. Apple eventually named it MacBook Air. In January 2018, Mark Gulman published a vague rumor that Apple is developing three new Mac computers, which will use Apple’s custom coprocessors, just like the T1/T2 in MacBook Pro and iMac Pro. The same as the chip. 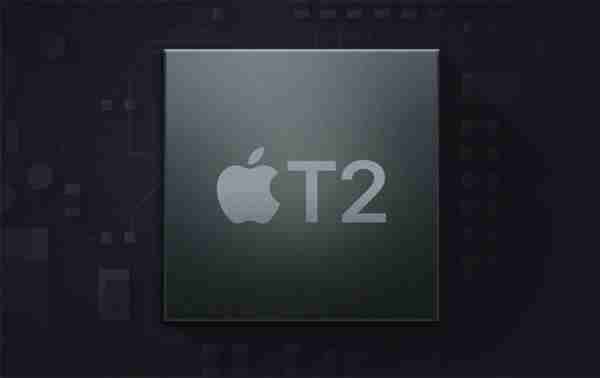 He didn’t specify which model Apple will use, but it turns out that the MacBook Air, the new MacBook Pro, and the Mac mini used T2 chips in 2018. Guo Minghao released a report again in March, claiming that Apple is preparing to launch a cheaper MacBook Air in the second quarter of this year. This is the first time we have heard that the new notebook is an updated version of the MacBook Air, although it is no cheaper than the previous generation MacBook Air, but this device is definitely under development. A few days later, DigiTimes announced that the new MacBook Air will be equipped with a retina display. By the end of April, we began to hear about the release time of the new MacBook Air. DigiTimes said that the new MacBook Air was postponed until the second half of this year, and before that, there were many rumors that the device is likely to be at 6 At the WWDC Global Developers Conference in the month. The report in mid-August said that the product is expected to be released around the end of the third quarter, most likely at the end of September, while Apple released the new MacBook Air a month later than the time predicted. It was not until the end of August that we got the first news from the redesigned Mac mini from Mark Gulman of Bloomberg. He didn’t provide much detail at the time, but he said that the focus of the new Mac mini will be on professional users, and storage and processor options may push up prices. By the beginning of September, we learned from Guo Mingxi that the new MacBook Air will introduce Touch ID support, but it will not have the complete Touch Bar touch bar on the MacBook Pro. At the end of March this year, we first heard about the substantive news about Apple Watch Series 4. Guo Mingxi said that the display screen of the new Applewatch will increase by 15%. 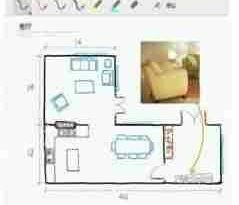 However, it was not certain at the time that the increase in the display screen was due to the reduction of the frame or the enlargement of the body. The final result proves that both have. 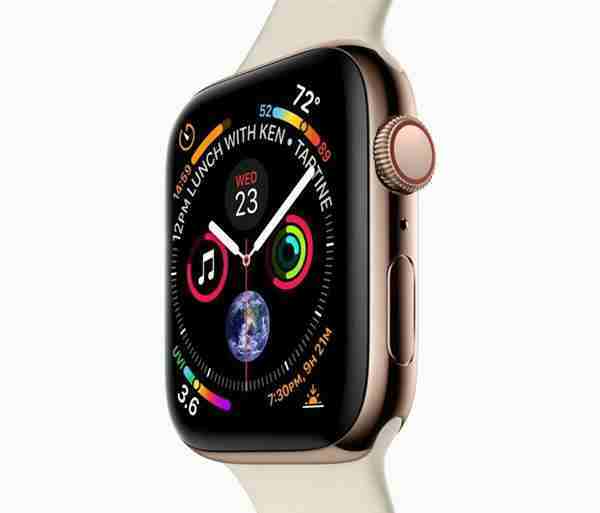 In August, we also saw the new Apple watch Series 4 in the Apple leak that revealed iPhone XS and iPhone XS Max, including a gold-tone stainless steel frame, a new digital crown, a larger display screen and a new map. Wen dial. 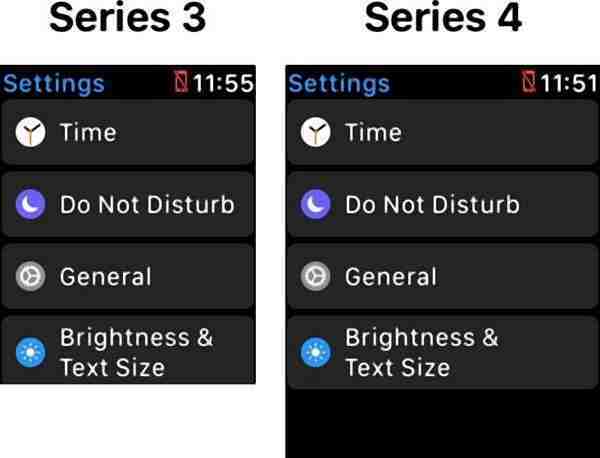 Subsequently, the developer found in the watchOS beta that the display resolution of the new Apple watch will increase from the previous 390×312 to 480×384. Similarly, Apple updated its website before the September conference, and we found the Apple watch Series 4 to be changed from 38mm and 42mm to 40mm and 44mm. 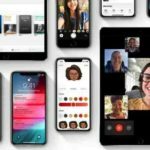 After a series of performance and quality issues in iOS 11, Apple responded in 2018. 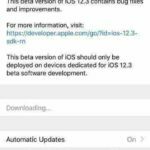 In January, foreign media Axios reported that Apple had postponed the content originally planned for release in iOS 12 to the next version, including home screen refresh, CarPlay enhancements, email application improvements, and various photo-related updates. 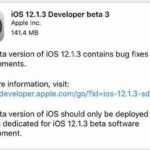 Apple plans to introduce these features in iOS 13, and as for iOS 12, Apple hopes that this system will pay more attention to stability and bug fixes while improving responsiveness. Mark Gulman quickly followed up on the report, claiming that the delayed release of new features also extended to MacOS, albeit to a lesser extent. 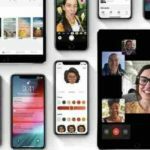 In February of this year, Mark Gullman revealed that iOS 12 will introduce Animoji into FaceTime, and the new system will bring deeper Siri integration, improved Do not disturb mode and a redesigned stock software. Just a few days before the WWDC Global Developers Conference, Mark Gullman said that the conference will focus on software, such as iOS 12 digital health tools, ARKit 2, etc., hardware messages will be postponed. At the end of May, we found evidence of Apple’s trademark certification around several possible MacOS system namings, with the most recent certification around the name “Mojave.” Just a week later, Apple had a major leak in MacOS, and they posted a short Xcode 10 video prematurely on their Mac App Store server. 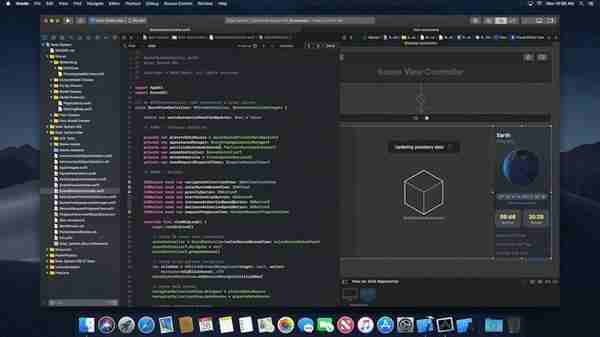 This video shows a system-level dark mode, an Apple News app for Mac, and a desert desktop background that suggests that MacOS 10.14 might be named Mojave. Apple encountered several product leaks in 2018. It is worth mentioning that Apple’s internal memo reminding employees not to disclose information to the media itself was leaked. 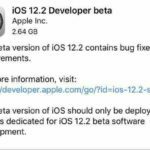 The memo specifically mentioned the previous leaks, including the iOS version of the GM version of the operating system pre-exposing the full content of iOS 11, Apple pointed out that the employee involved in the leak has been confirmed and fired. 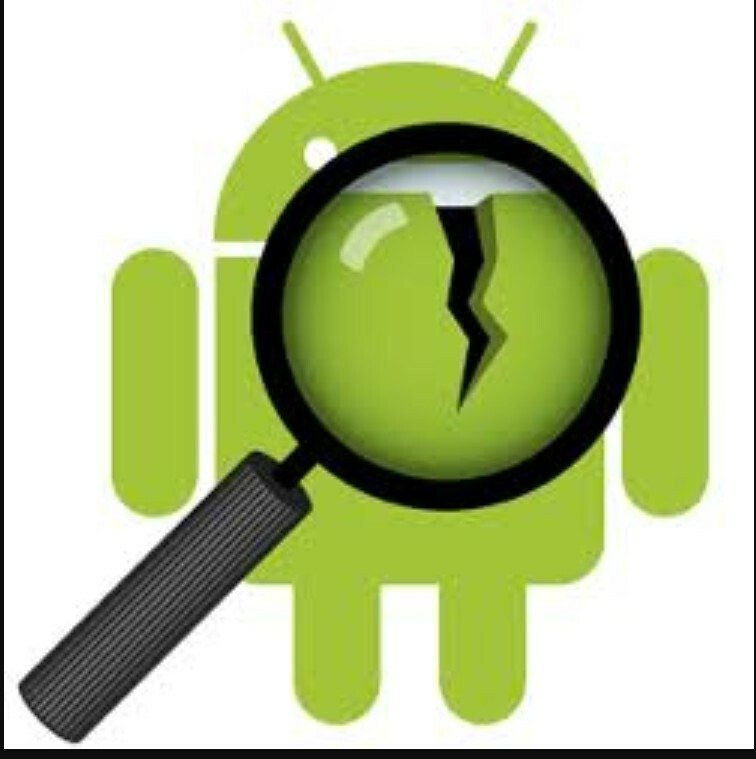 Apple also stressed that employee leakers will not only lose their jobs, but also be subject to criminal prosecution. The company said it had captured 29 leakers among its employees, contractors and supply chain partners in 2017, 12 of whom were arrested. 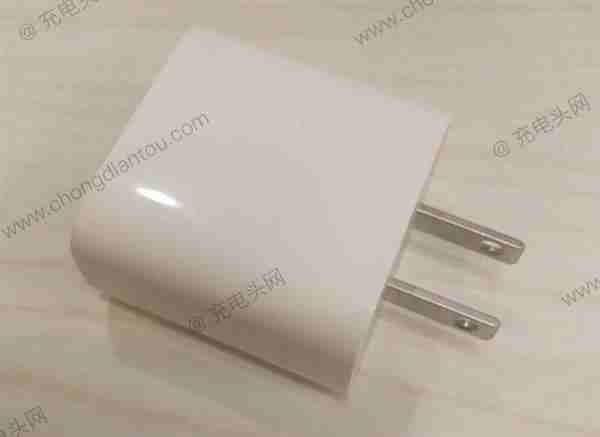 In early May of this year, we saw the first exposure of Apple’s 18W USB-C power adapter designed to support faster charging of iOS devices. However, at that time, people could not determine whether this accessory would appear in the box of this year’s new iPhone. Although this is not the case, Apple offered it to the new iPad Pro. After the release of the new iPad Pro, Apple began selling it separately. Accessories. The first time we saw the prototype version of the 18W USB-C adapter was in early July. There is no doubt that 2019 will be Apple’s busy year. The key point is that some of Apple’s product rumors in 2018 will be brought to 2019, including the AirPower wireless charging board being developed, the AirPods wireless charging box and Apple’s promise. Redesigned Mac Pro and more. As for what kind of surprise Apple will bring in 2019, we will wait and see. ← What is the experience of playing games on a 10GB memory phone ?